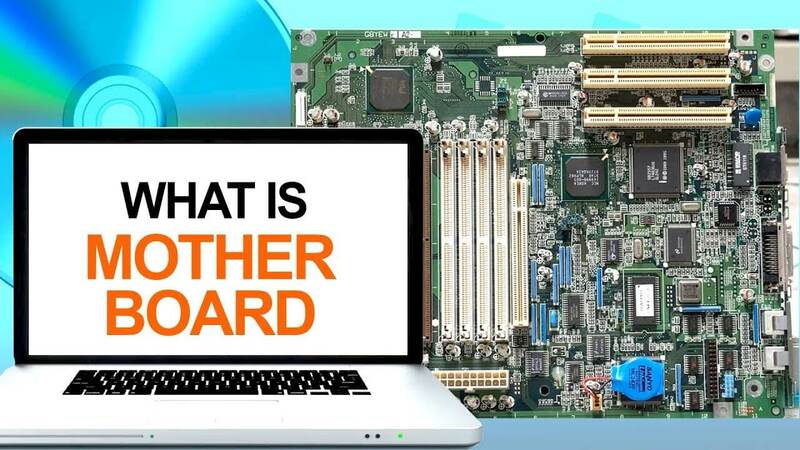 Read-only memory is a type of non-volatile memory used in computers and other electronic devices. Data stored in ROM can only be modified slowly, with difficulty, or not at all, so it is mainly used to store firmware or application software in plug-in cartridges. 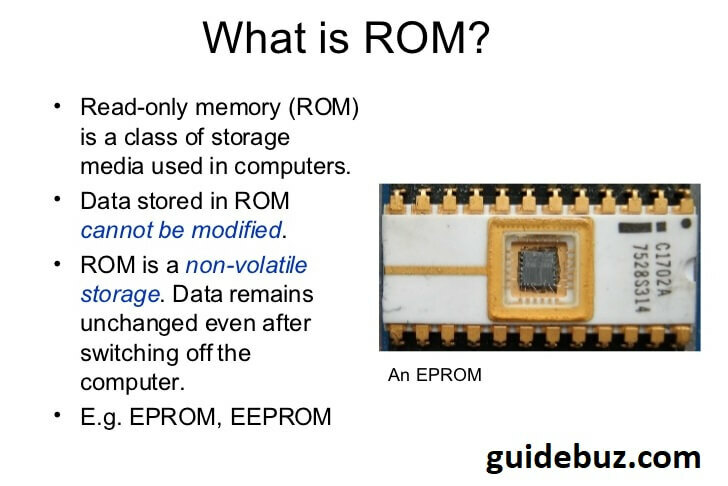 What is ROM in simple terms? 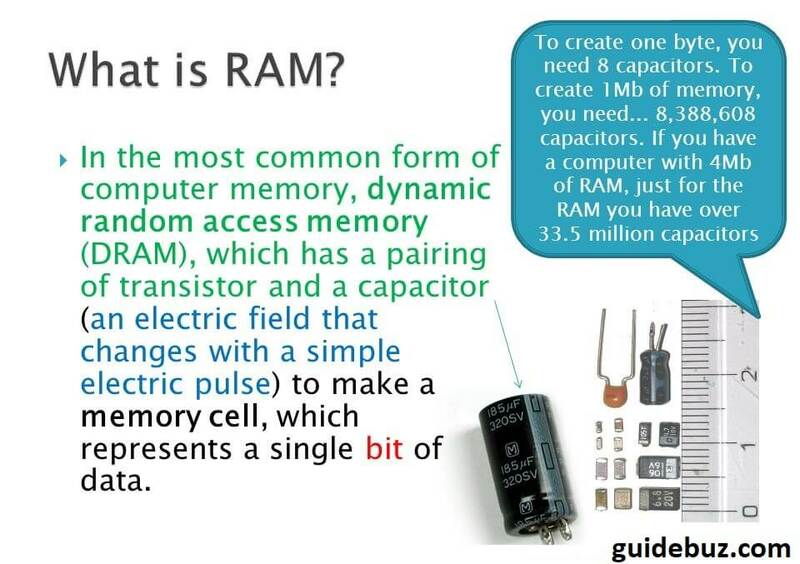 Read-only memory (or simply ROM) is a type of computer memory. Unlike RAM, it keeps its contents even when the computer or device is turned off. 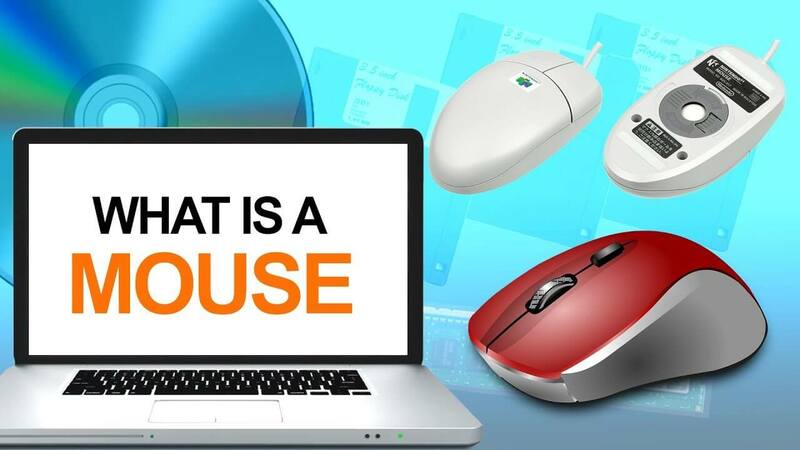 ROM is used for the BIOS which tells the computer how to start, or important programs like the firmware of certain devices, which usually does not need to be modified.